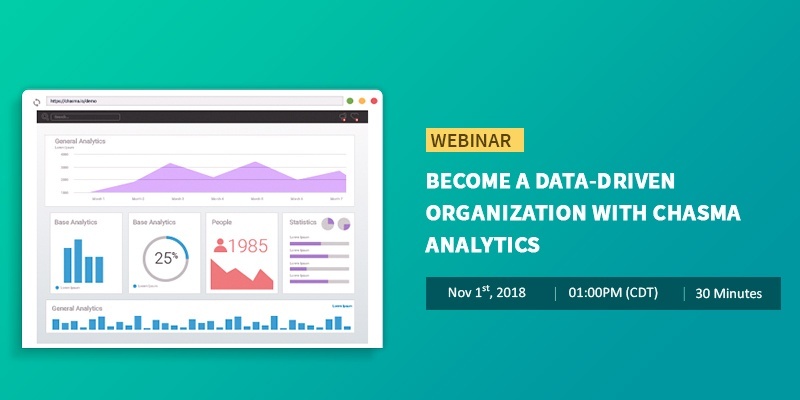 To become a data driven HR organization requires the need for a business intelligence platform - one which can translate your data into actionable insights. Your data by itself does not mean anything unless you have a tool that can help make sense of it. And your leaders need accurate data in a user-friendly format. Learn how you can translate your data into useful visualizations without programming. Reduce your business intelligence costs. Please fill in the form on your right to register for the webinar.